Mobile phone tops the list of the most used gadgets by us every day. Right from the mail which can close a million-dollar deal to making the long distant video call, we rely on mobile phones very much. It can turn out very bad if these devices are left unprotected. There are various security apps other than antivirus apps which can help us to keep our mobile phones and the data stored in it to be safe and secure. This app is life-saver for many people. It works like the vault in banks. You can keep your photos and videos locked under it. Also, users can lock other apps such as Gmail, mobile and online casino gaming apps, internet banking apps and so on using Applock. You can use a secret PIN to access the files and apps. By this way, your mobile phone will have two layers of security. This app is available in the Google Play Store for free. 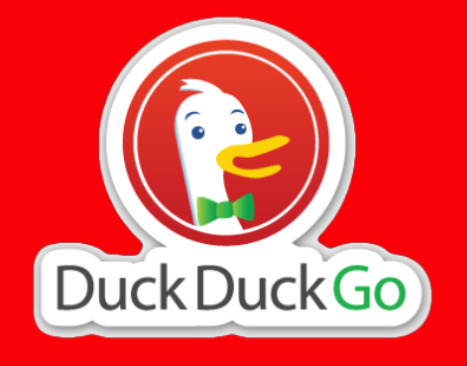 In the world of internet where major conglomerates make use of the personal data of people, DuckDuckGo is a gem. This is a search engine like Google and Bing, but it does not track what you search online. If you are concerned about private companies accessing the information you surf on the internet, then DuckDuckGo is the perfect solution. 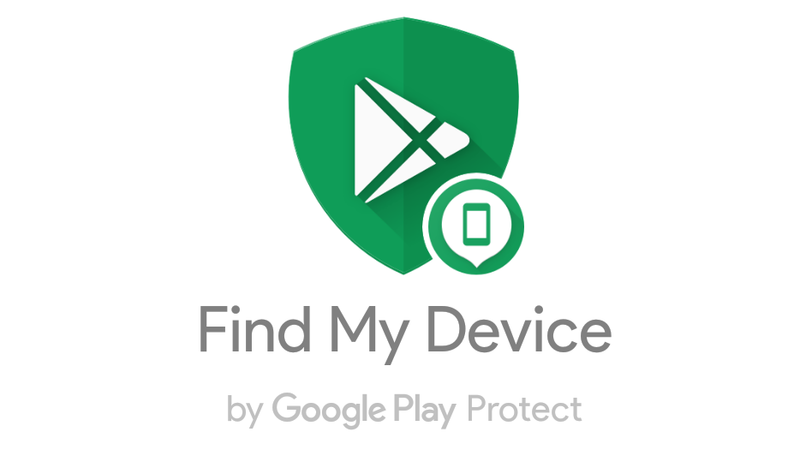 Find My Device was earlier named as Android Device Manager. This app will help you to find your mobile phone. It can show you the location of the phone and you can also make the phone ring using this app. You can also remotely lock and erase the information stored on the phone. It does not have any ads and in-app purchases which makes it clutter free. 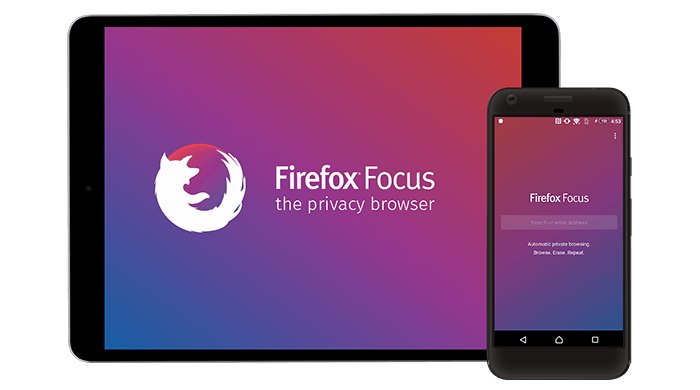 Firefox Focus is one of the most secure browsers out there. The app can be used to remove the advertisements and trackers to some extent ensuring more private browsing. The best part is that this app is also free. Glass Wire is one of the new best apps to track the data consumption effectively. It has the options for the players to see the data usage in terms of days, weeks, months and by individual apps. This can help the users to find any irregular activity of the apps in the background. Resilio Sync will help you to create a safe cloud storage of your own. You can turn your PC or desktop into a cloud storage. In simple terms, it is like Google Drive. It can help the users in keeping the data under their control rather than trusting private companies. LastPass helps the users to save multiple sensitive passwords and restore it to the respective sites. All the passwords will be locked with a master password. This really helps if you visit a lot of sites or handle multiple accounts. Jackpot Fruity has come up with the list of the above-mentioned non-antivirus apps which provide top security for all Android phones. Since the rate of cybercrime is increasing, security in mobile phones should be taken seriously as they contain sensitive data. 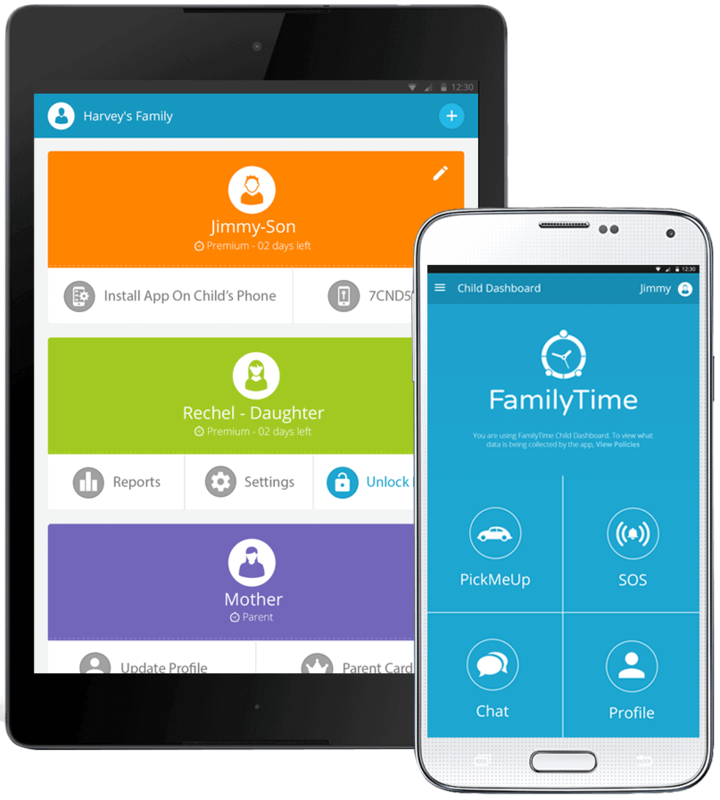 Tags: top non-antivirus apps android which helps security ways android phone monitoring app helps parents!